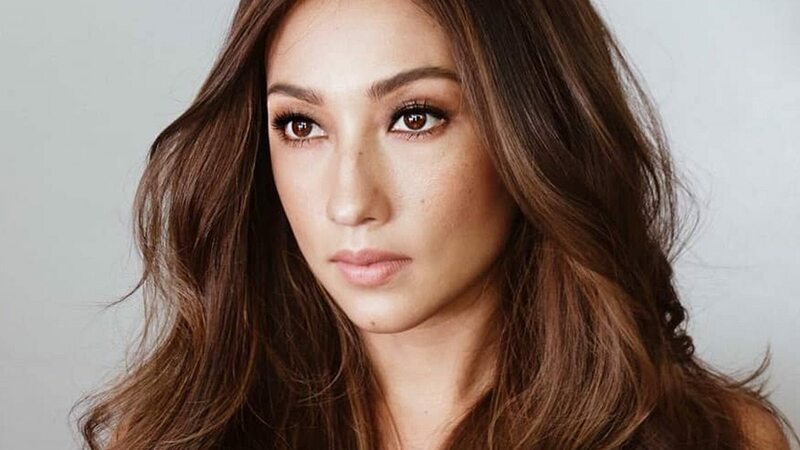 Solenn Heussaff responded to Twitter user @JoseMarioAlas who insisted that "being Filipino is not about blood or nationality." Solenn is half-French, half-Filipino and was raised in the Philippines. "I am Filipino," she replied on Twitter. "I grew up here. I am by blood. I am by heart, and I do know Filipino culture." "Does everything always have to be a battle in this time and age?" Solenn further wrote. The user even corrected her use of the word "Filipino" instead of "Filipina" to which Solenn simply replied, "Just focus on loving and helping our country and spreading positive vibes."